Angie Firmalino’s youngest son has never seen his mother healthy. By the time her son was six years old, Firmalino had had seven surgeries because of Essure birth control complications. The experience led her to found a support group called Essure Problems. Today, the group has more than 36,000 members. It has expanded to local groups across the U.S. and in other countries. 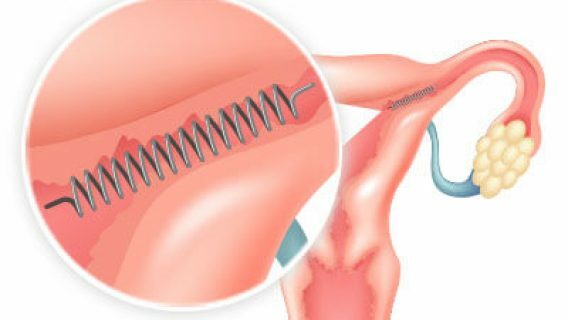 After she received Essure birth control in 2009, Firmalino suffered from repeated fevers, fatigue, back pain, heavy vaginal bleeding and chronic pelvic pain. She had surgery to remove the device in 2011. Since then, Firmalino has also had a hysterectomy and vaginal reconstructive surgery. Removing the device left her with fragments of metal and plastic fibers in her body. These tiny shards continue to cause inflammation, pain and autoimmune disorders. She has even lost the use of her hands. 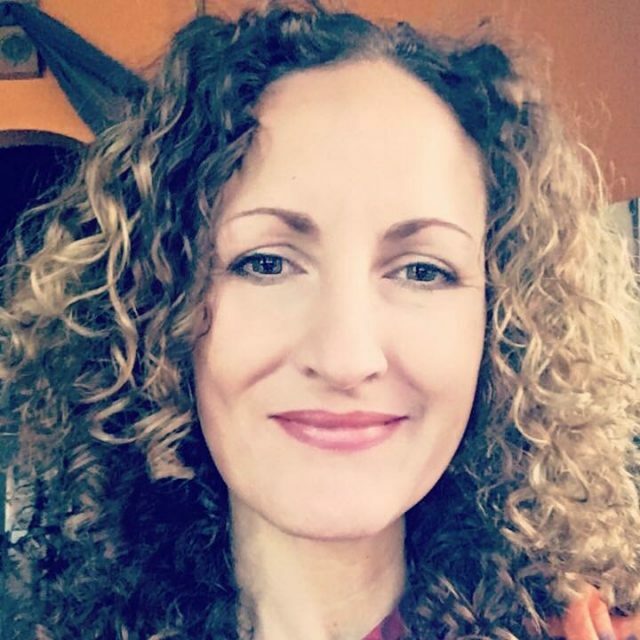 Firmalino talked about the things she lost because of Essure: a successful jewelry business, the energy to enjoy outdoor activities like camping and hiking in the Catskills Mountains, and years with her husband and children. Yet, despite the health problems she faces, she has found a sense of purpose in helping others through the support group. “It sounds weird to say this, but I feel this is what I am supposed to be doing,” Firmalino said. Firmalino was 37 when she first received Essure. The side effects began immediately. The pain, bleeding and discomfort continued for two years. Doctors told her it was because she was older and needed to give her body time to get used to the device. What were the first signs you noticed that something was wrong after getting Essure? 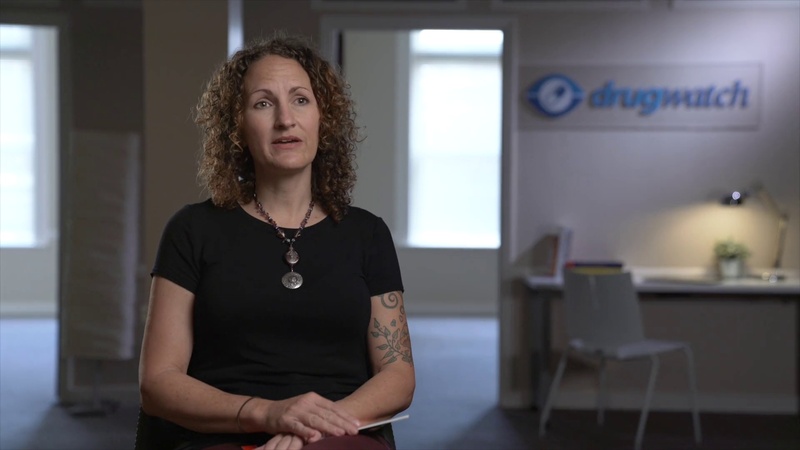 Angie Firmalino, an Essure safety advocate, details the first side effects she experienced after her Essure procedure. After she had been bleeding for a month straight, she had a sonogram. Her doctor told her the coils had expelled from her fallopian tubes and embedded in her uterus. He began to schedule her for surgery. She sat in her car and cried outside her doctor’s office. After the shock passed, she decided to call the 1-800 number on Essure’s website. At the time, Essure’s manufacturer was Conceptus. They gave her a list of doctors certified to remove Essure. Then, Conceptus’ vice president Greg Lichtwardt called her. “He was telling me they had a specialist in New York. He asked if I needed money and transportation. He offered to pay for the surgery. It felt really wrong, and I was freaking out,” she said. Firmalino didn’t feel right about taking Conceptus up on their offer. She opted to use her own insurance and one of the recommended doctors. She finally had the two metal coils removed in 2011. But, it broke while the doctor was removing it and some metal and plastic fragments remain in her body. They continue to cause inflammation and autoimmune responses. In an effort to warn friends and family about Essure, Firmalino started the Essure Problems Facebook group. By the time Firmalino had her first Essure removal surgery, there were 65 women in the group. Firmalino and other courageous women who call themselves the E-sisters have taken their Essure problems and turned them into action and advocacy. They have worked with members of Congress to try and pass laws that protect people from dangerous medical devices. The E-sisters have spoken at U.S. Food and Drug Administration panels. They met with FDA Commissioner Scott Gottlieb in February 2018. Firmalino and her fellow E-sisters feel the FDA should suspend the sale of Essure until Bayer proves it is safe. In the meantime, she and her fellow E-sisters continue to spread awareness and warn other women about Essure.